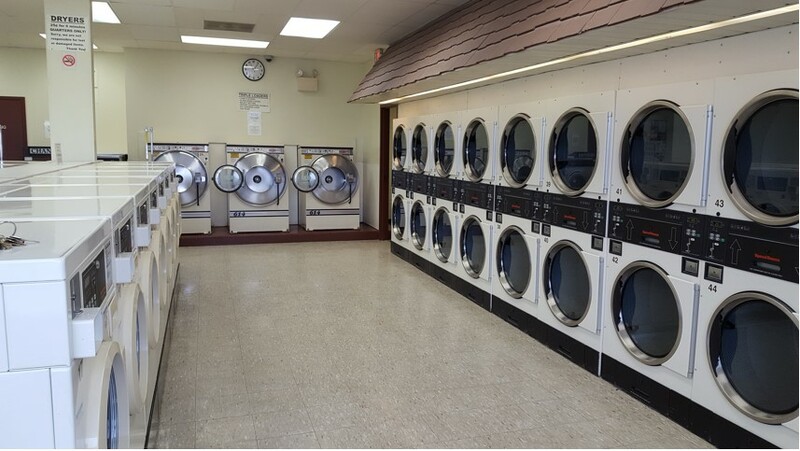 Dolly’s Washhouses have been serving the Central Pennsylvania region since 1983. 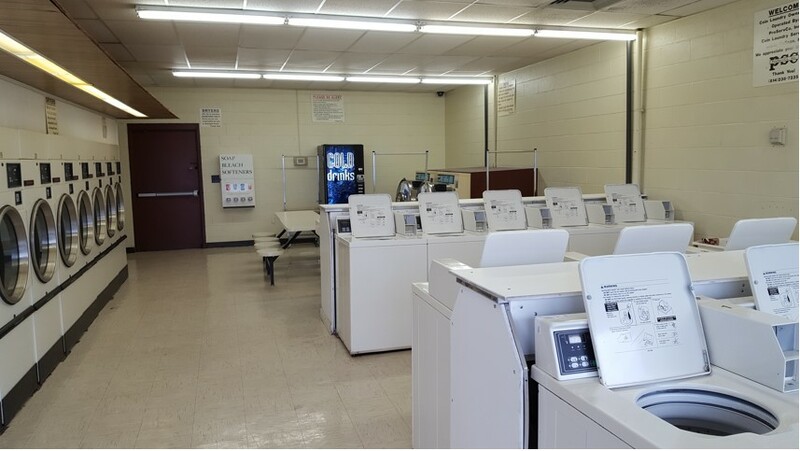 Our modern laundromats provide a clean and safe environment for all of our customers. 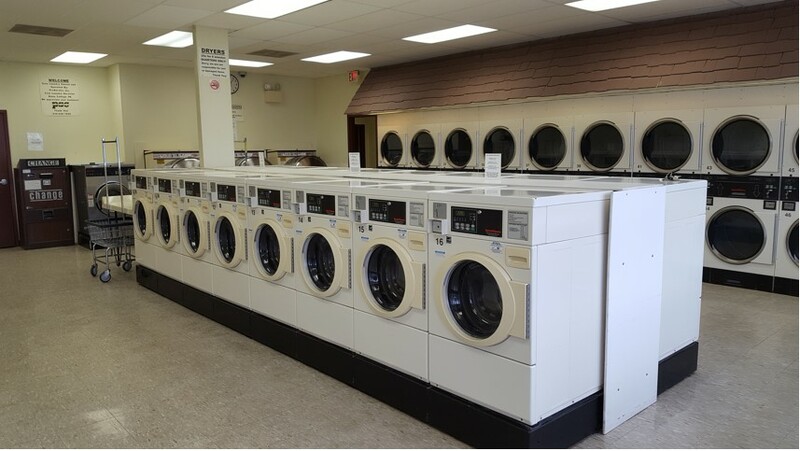 Dolly’s Washhouses are stocked with a variety of washers and dryers, including 18 lb. front loaders, top-loaders, and large capacity washers. We also feature 30 lb. 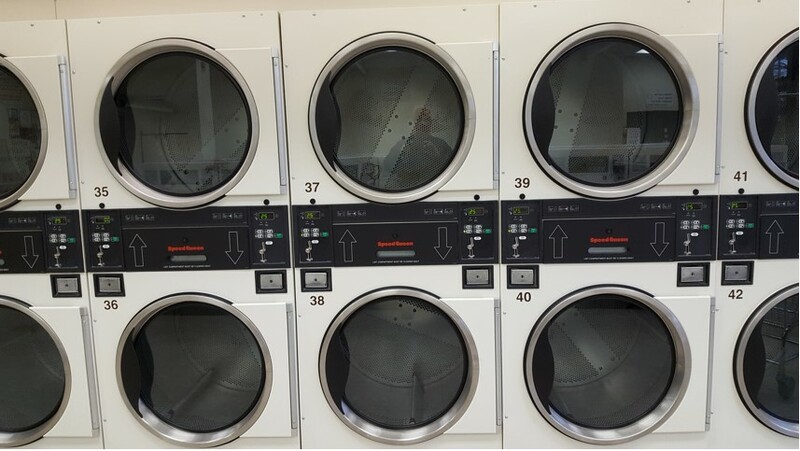 dryers to cut down on drying time. Dolly’s Washhouses is the cleanest and best environment I have ever been in when doing my laundry. I enjoy being there. It’s the best! Dolly’s Washhouses is the cleanest and best environment I have ever been in when doing my laundry. I enjoy being there. So fresh and so clean. Dolly’s Washhouses is the cleanest and best environment I have ever been in when doing my laundry. I enjoy being there. Dolly’s Washhouses has 5 locations spread across State College, Bellefonte and Philipsburg PA. If you have any questions or concerns about our services or locations, please contact us using the form below.